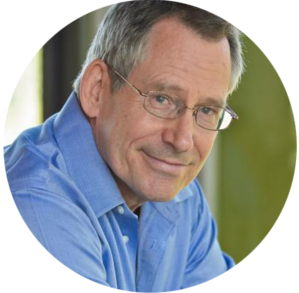 John Preskill is the Richard P. Feynman Professor of Theoretical Physics at the California Institute of Technology, and Director of the Institute for Quantum Information and Matter at Caltech. Preskill received his Ph.D. in physics in 1980 from Harvard, and joined the Caltech faculty in 1983. Preskill began his career in particle physics and cosmology, but in the 1990s he got excited about the possibility of solving otherwise intractable problems by exploiting quantum physics; he is especially intrigued by the ways our deepening understanding of quantum information and quantum computing can be applied to other fundamental issues in physics, such as the quantum structure of space and time. You can follow him on Twitter @preskill.